The dreaded wedding day timeline. 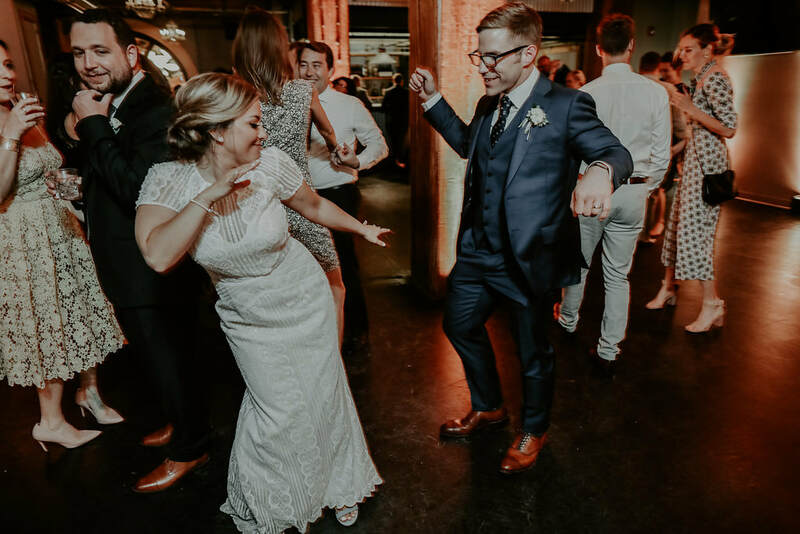 More often than not questions about the flow of the wedding day come up as soon as we start working with our couples and while most understand the basics of their ceremony and reception start times, it becomes a bit murkier when diving into dinner service, toasts and shuttle pick-ups. Of course, it’s always going to be easier to have the help of an experienced planner to help you navigate these details however we’ve compiled our top five tips to help anyone taking up the task on their own. So you’ve got your entire day timed out in five minute increments and are dead set on sticking to the schedule. First, relax and remember that not only are your bridal party and members of your family human but so are you. You shouldn’t plan to jump on your shuttle the second after you get into your dress because you are just setting yourself up to be rushed! Wedding days are very social days in nature and so please leave yourself time to relax, look in the mirror, chat with your ladies and for goodness sakes, feel like you have enough time for a bathroom break. 2. It's Going to Be a Wonderful Day - Don't Rush It! While we completely understand the desire to kick of those heels and get on the dance floor, try not to rush the rest of your day to get to that point. Every year we hear from a few couples who want to race through dinner to leave as much time for dancing as possible to the point where the timeline is unrealistic in terms of how much time is needed to serve, enjoy and clear plates. Trust me when I tell you that most people really love sitting down to a nice meal and enjoying the time off of their feet. Also, if you chat with an experienced DJ they will tell you that you really don’t want to get the dancing started at 7:30 pm. Even with the most lively of crowds, it’s hard to keep people dancing for four hours and wouldn’t you rather end the night with a bang than with a fizzle? While you are checking in with people, another group to chat with is anyone planning to give a toast. (Notice how I call it a toast and not a speech which is my subtle hint to keep it short!) Family and bridal party toasts should definitely be factored into your timeline and be slotted in for reasonable amounts of time. As a planner, this is the area of the wedding day where I have the least amount of control and also the most likely party of the day to run behind. Unfortunately we can’t control when the best man tells us his toast will be five minutes and he keeps chatting for ten, meanwhile the steaks are getting cold and the children are getting restless. 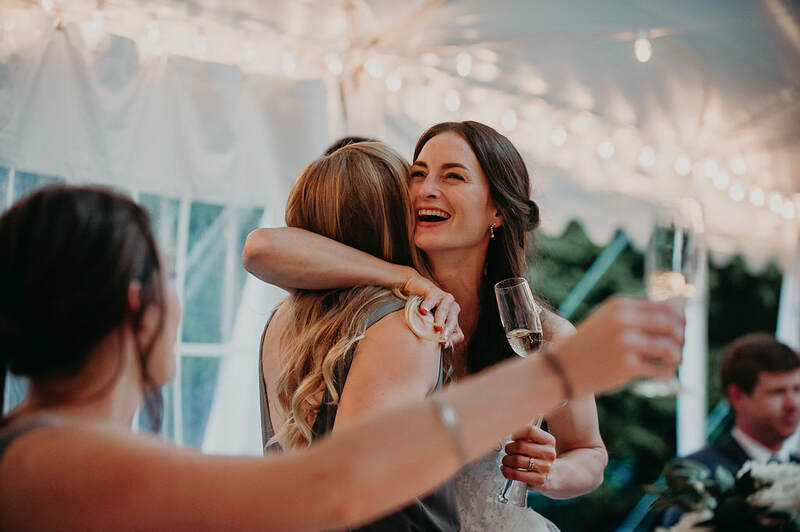 As a bride or groom, it is essential for you to politely give some guidelines to anyone toasting and then when they tell you that their toast is only three minutes, plan for five in your timeline. And finally, after all of your hard work putting together your timeline you know what I want you to do with it? Give it to your planner, photographer, caterer, etc. and forget about it. Don’t bring it with you and don’t wear a watch. If I could confiscate cell phones and cover clocks at every wedding I definitely would because ultimately once we get into the reception it’s no longer about the time you wrote on the timeline or the minutes on the clock. 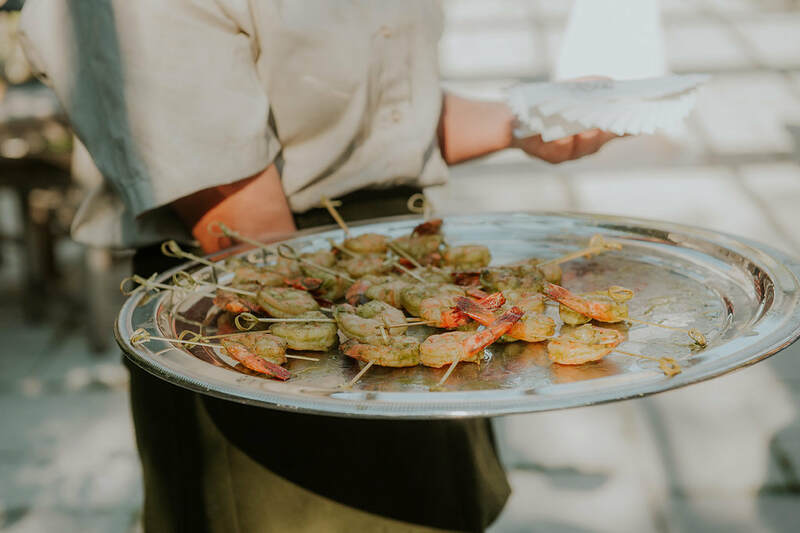 Hiring knowledgeable, experienced vendors is key at this point in the day because we understand the wedding flow best and will make your day move seamlessly. Have you ever been to a wedding where there was a huge gap between dinner and dancing and no one knew what to do with themselves? That’s probably because the couple forced a timeline on their vendors and stressed the importance of sticking to the times they had written after which the dinner proceeded to wrap up earlier than expected and instead of naturally transitioning into the next part of the evening, the vendors were frozen in time waiting for the clock to strike that magical minute on the timeline when they were allowed to start the first dances. 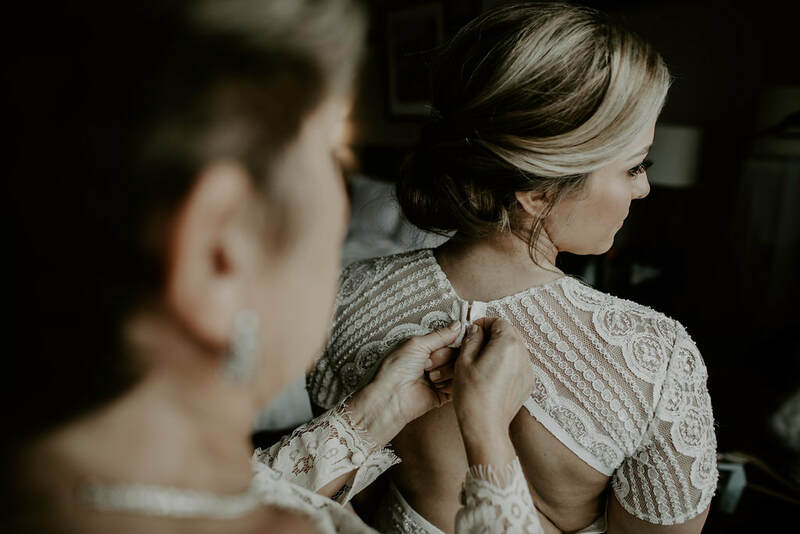 Wedding day timelines are essential to get everyone on the same page before the wedding day but when you look back on your day, you should remember the moments not the minutes. So you just got engaged - congrats! Now comes the fun part of planning your wedding and yes, it is supposed to be fun and not something that causes sleep loss and tears. Hiring a planner is many times what couples say is the best decision they made throughout the entire planning process but do you want to hear a secret? Most people including other wedding vendors don’t even really understand what we do! I mean yes, we are of course managing timelines and setting out place cards but the real work is beyond what we can even write into a contract. It’s easy for you to understand what your caterer will provide or your florist but your planner; not so easy to detail. Even just our month-out services typically require us to be a therapist, mediator, scheduler, interior designer and emergency point person all at the same time which trust me is even more exhausting than it sounds. So while it may be tempting to try and save some money and enlist the help of the below people to act as your planner, we suggest you try to save your sanity instead and hire an experienced planner to help you through your day. You’ve invested a lot of time and money into your day and so let’s make it run smoothly, shall we? 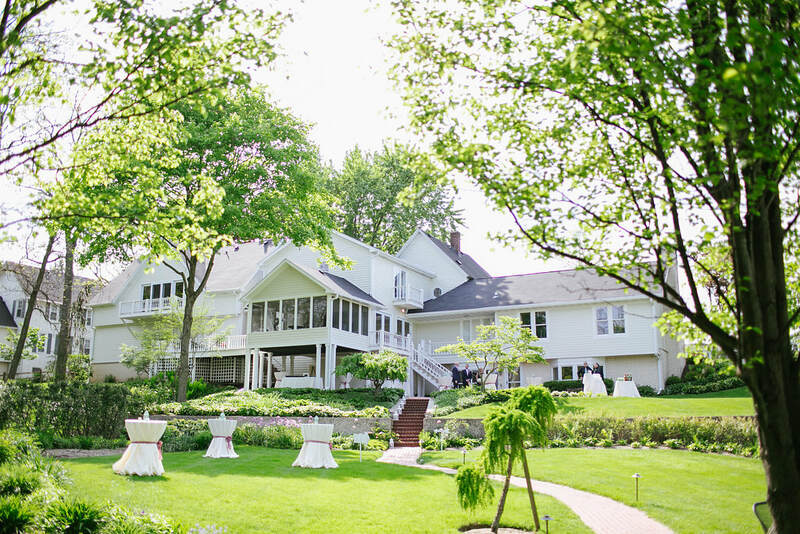 So you book your dream venue and bonus, they have an onsite wedding coordinator! This is fantastic because that person is going to be an invaluable resource to all things regarding the space and any other services that they provide which could include catering and your bar package. 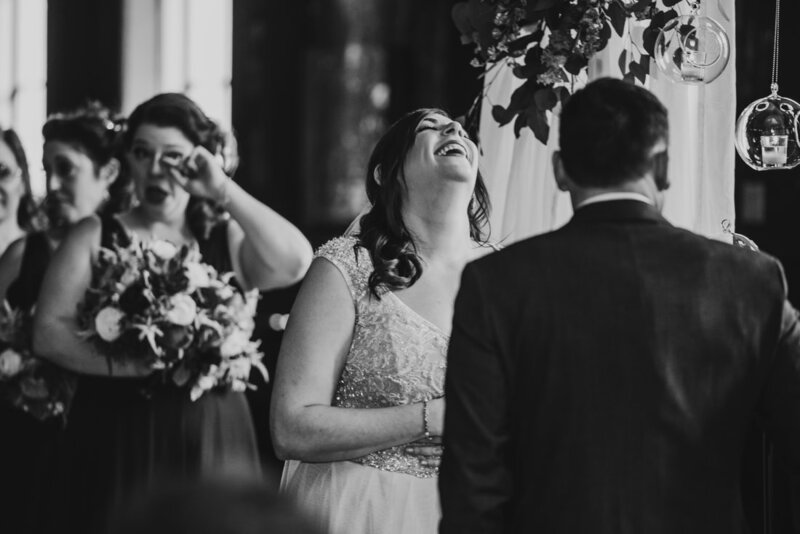 Trust me, we are just as thrilled as you are when a venue has experienced staff steering the ship however it’s so important to remember that these people are just not the same as having a wedding planner. 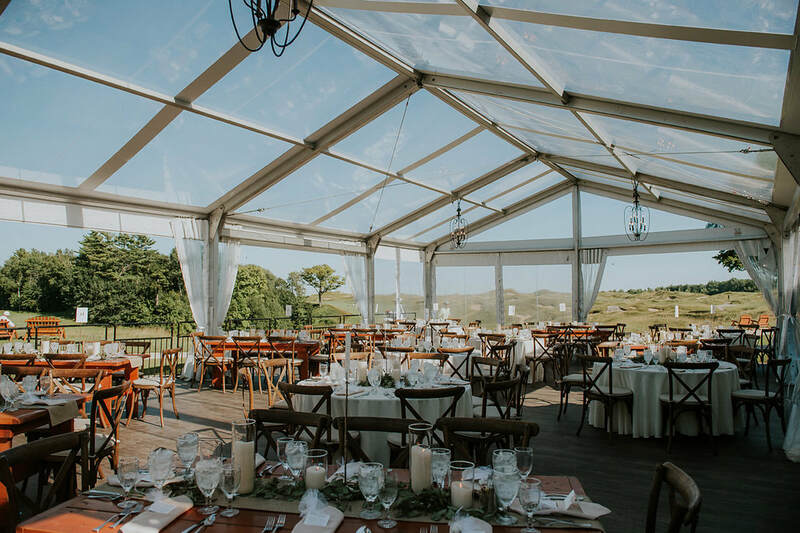 The first thing to consider is that particularly during our busy wedding season venues typically have weddings on Fridays, Saturdays and Sundays and sometimes they even have multiple spaces in one building meaning that they are managing multiple weddings on the same day. No worries, they are pros and can handle that! But, this also means that they probably have a lot on their minds and really can’t handle taking on another role as well. Hiring a wedding planner means that you have one person or even team dedicated to you and your vendors and who stays with you the entire day. Also many times a planner who attends your rehearsal as well will only take on one wedding per weekend meaning your event is fresh in their minds and your details won’t be confused with the wedding that happened the day before or in the next room. 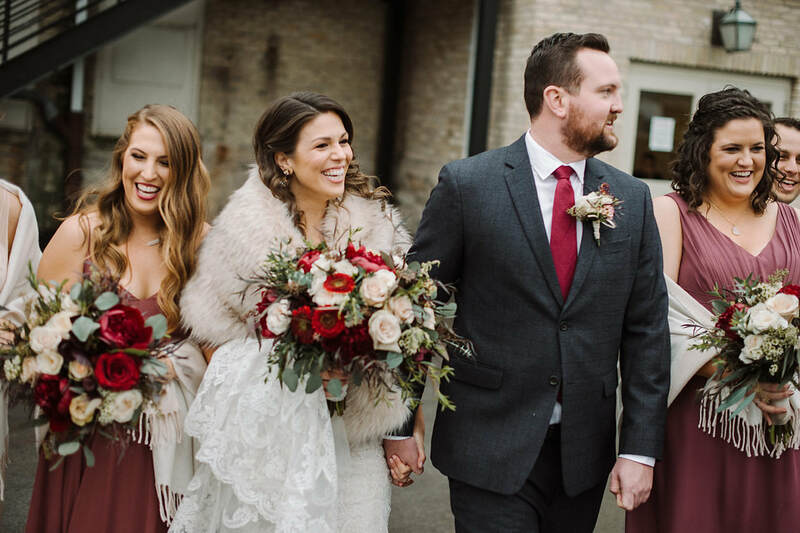 Finally, keep in mind that your venue coordinator is really only going to be worried about the details onsite instead of the entire day as a whole which means they probably won’t be confirming your shuttle, chatting with your stylist or running through your ceremony outline for the third time with your nervous, newbie officiant. On your big day you’ve got lots of people who know the details of your day from the caterer, to the florist to the photographer. We know you’ve done your research and hired the very best team and they are going to nail the details that pertain to their services. But it’s important to remember that these people are not your wedding coordinator. Sure it may be easy to think that since they will be at the venue anyways and know the details that one of these vendors could easily manage your personal items but really, don’t you want them focused on what you have actually hired them for? Your florist is going to be staying up late and waking up early taking care of your delicate blooms and once they get them to the venue, they then have a minimal amount of time to arrange and make sure everything is perfect. Trust me, you don’t want to add on additional services to what is typically an already very chaotic time. Caterers need to focus on food, DJs on music, florists on flowers and photographers on photos - that’s it. I’m sure that they could do parts of our job but honestly they probably don’t want to and I’m sure they really don’t want to be dealing with the gazillion questions we get from vendors on the wedding day because again, we are on the only ones with the full picture. Also remember that these vendors most likely have multiple events on your wedding day or weekend to manage and while by the time they get to your venue they are going to be focused on you, it’s a full plate of information swirling in their heads. The bottom line is that you are going to get the very best from each of your vendors if you let them focus on their own jobs and not ours. When we meet with clients for the first time we hear a lot about family and friends who are also in the midst of planning a wedding or just tied the knot recently. It’s always great to have a little experience on your team but I want to emphasize the word “little”. Planning your own wedding or being a maid of honor and helping out your friend by going with to a couple vendor meetings by no means makes that person a wedding coordinator. 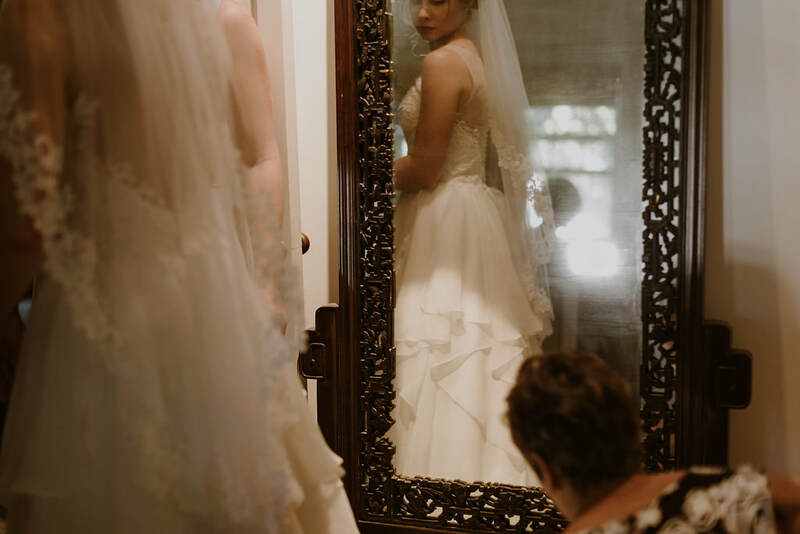 My guess is that you’ve spent thousands of dollars of this one day and so the importance of entrusting the details to someone who has planned dozens and I’ll even say hundreds of weddings is invaluable. (Yes, we have planned HUNDREDS of weddings. I’m exhausted evening thinking about it.) 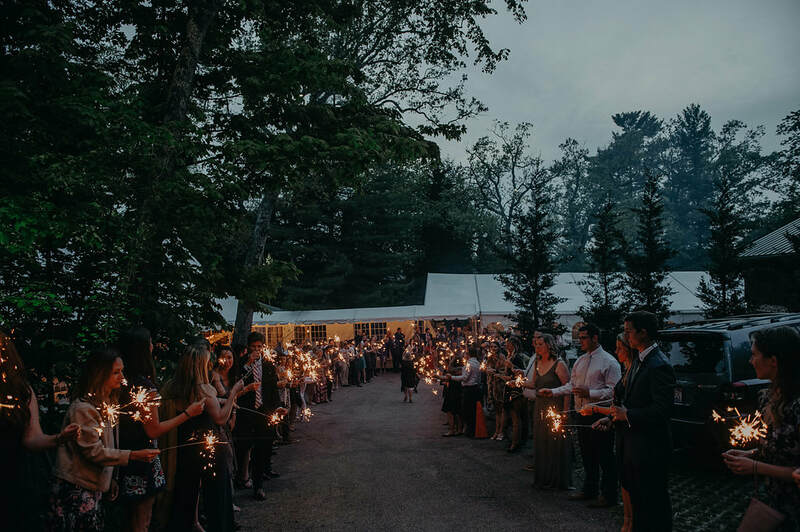 Every wedding is different, every couple is different and we have a different set of challenges every weekend which means that after dealing with a few hundred wedding emergencies big and small, we have a pretty good handle on troubleshooting. You love your mom, right? The best thing that you can do on your wedding day is let her enjoy herself! I’m sure that she would much rather be with you as you put on your gown instead of managing an early load-in. And at the end of the night, the last thing that she is going to want to do is to scurry around the venue as the lights come on gathering up photos and personal items. If you think about it, she may have just as many friends and family at the wedding as you do and so while it isn’t technically her day, it’s nice to still let her enjoy your day. ​So in the end, while we would love to work with all of our couples from the onset, we totally understand that option may not be the best choice for everyone. 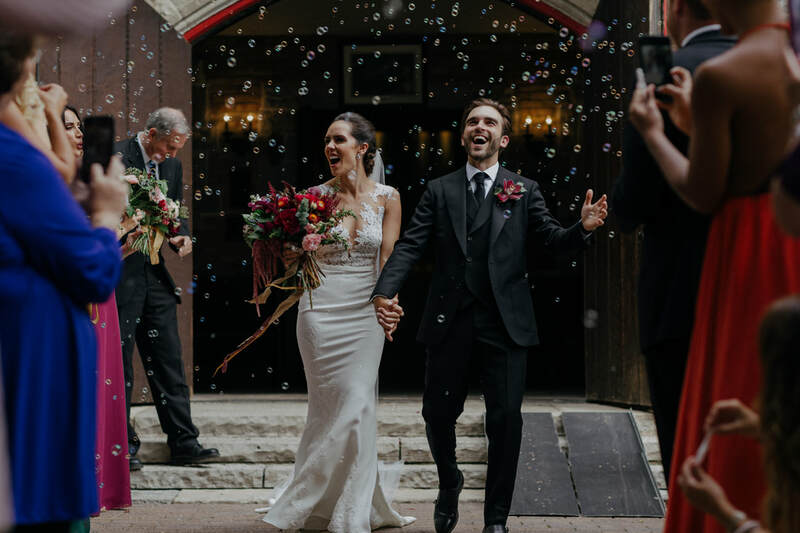 However there is very serious value in investing in an experienced wedding coordinator to help tie up those loose ends and be there on the day of the wedding day representing you. There are so many things your planner will do for you that your other vendors, family and even you may not even know about. But that is the point, right? Your vendors need to focus on their expertise and you need to focus on getting married and rocking the dance floor.